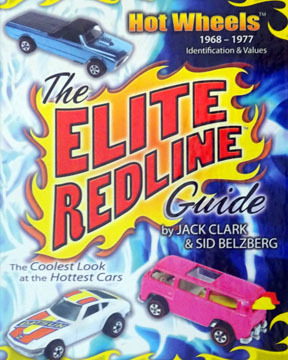 Resources on information associated with redlines takes all forms. These are the two most active on-line communities at this time. 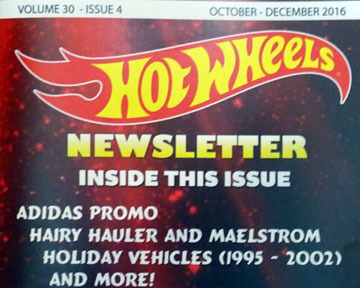 The Hot Wheels News Letter has been in business for over 30 years and also publishes a quarterly magazine. 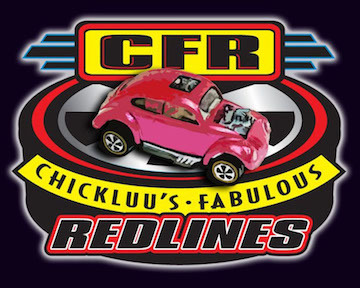 CFR is the most widely utilized forum for all things redline as well as other topics. These are all non-commercial websites created by enthusiastic collectors. Like the OLRG, no adds or pop-ups! 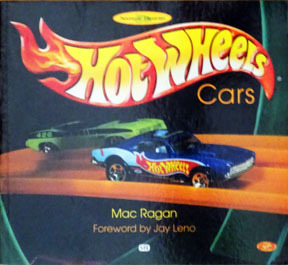 Visit Gary Nabor's Redline Spoilers! site for lots of information on this sideline. 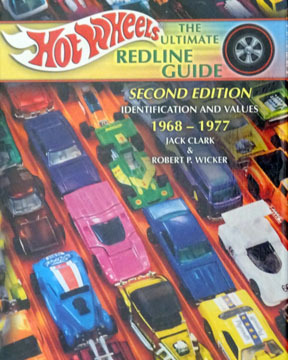 Visit Rick Wilson's Redline Gran Prix site for lots of information on this sideline. 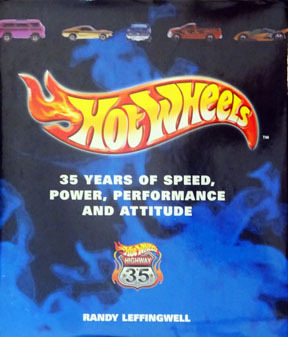 Visit Mike Otte's Hot Wheels Prototypes site for authoritative information on some specific castings. 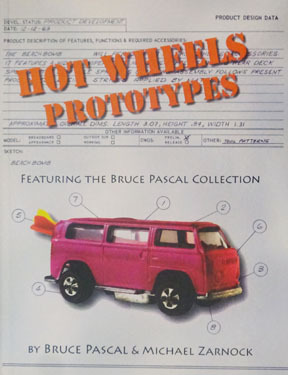 Visit Bruce Pascal's Hot Wheels Prototypes site, featuring diverse information on Prototypes and all kinds of HW stuff! Visit Mark Buser's informative site for details Redline Buttons on Buttons and Interiors and more! Visit Joey Spatafuco's comprehensive site for Gran Toros and more! Visit the Car Covers site for guidance and ideas for storage. 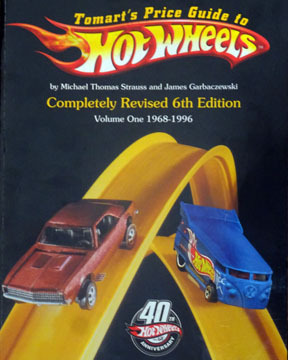 Tomart's Price Guide to Hot Wheels : Still the Authority for all types of Hot Wheels, Edited by Jim Garbaczewski and Mike Strauss. 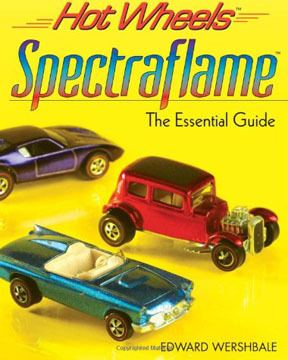 The Spectraflame Years by Ed Wershabale : a comprehensive anthology of the first four years. All of these provide interesting reading and loads historical information.